Dubbed as the STRONGEST PINS that can be produced, the Generation 2 and Mod 2 hammer and trigger pin sets are built to withstand the high impact of full and semi-automatic 9mm and .223 suppressed weapons. A must-have for all AR/M16 owners – these pins are stainless steel with special anti-creep retainers to prevent abrasion on your irreplaceable M-16 or AR-15 receiver. No modification to gun required. 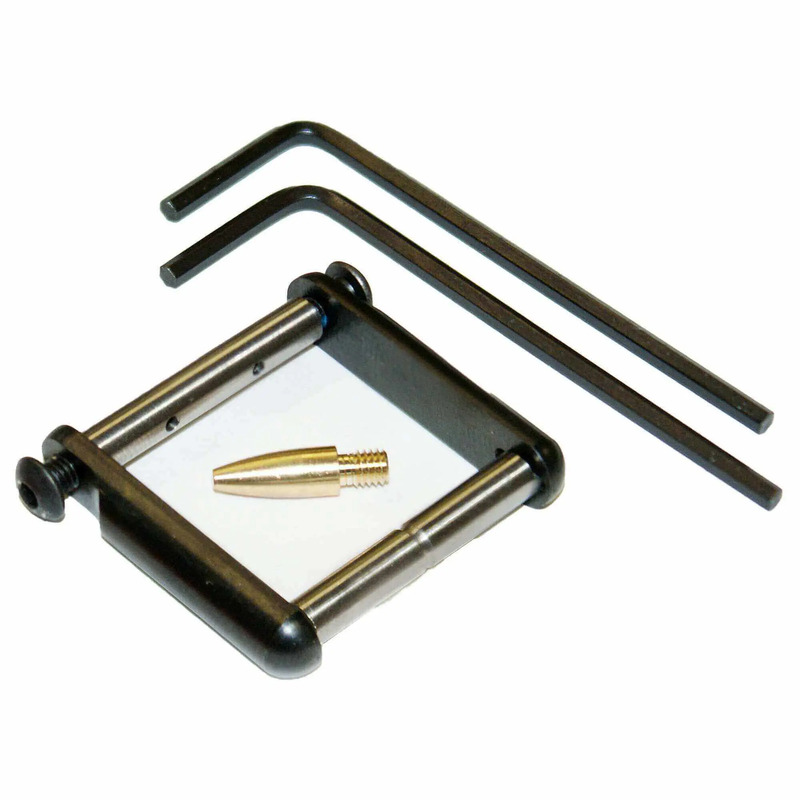 Very easy to install – a pin tool and 2 Allen wrenches are included. The Gen 2 and Mod 2 side plates may look different but they carry the same strength and performance. .154″ diameter pins are compatible with most mil-spec lower receivers; not for large .1555″ diameter pins standard on Colt lower receivers. Install had no issues, long term usage will tell if quality, but as of now.. I like them a lot... gonna get more soon.. Thanks for sharing your feedback, Doug. We're glad you're satisfied with your purchase. Cheers! I am very pleased with the kns generation 2 anti creep trigger and hammer pins from AT3 tactical, not only do they look nice, they fit perfect, and should do exactly what they are intended for. I would definitely buy again. Thanks for sharing your feedback, Joshua. We're glad you're satisfied with your purchase. Cheers!